Japan: ca. second half of 1976. 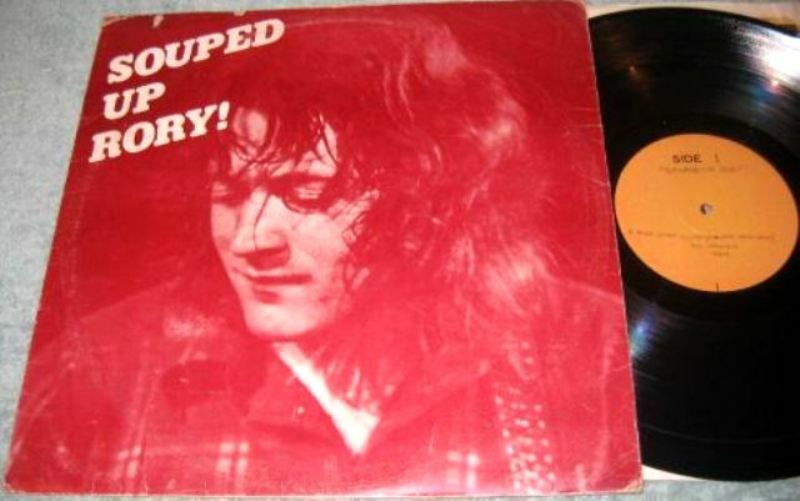 I believe this was the first Rory Gallagher bootleg made. 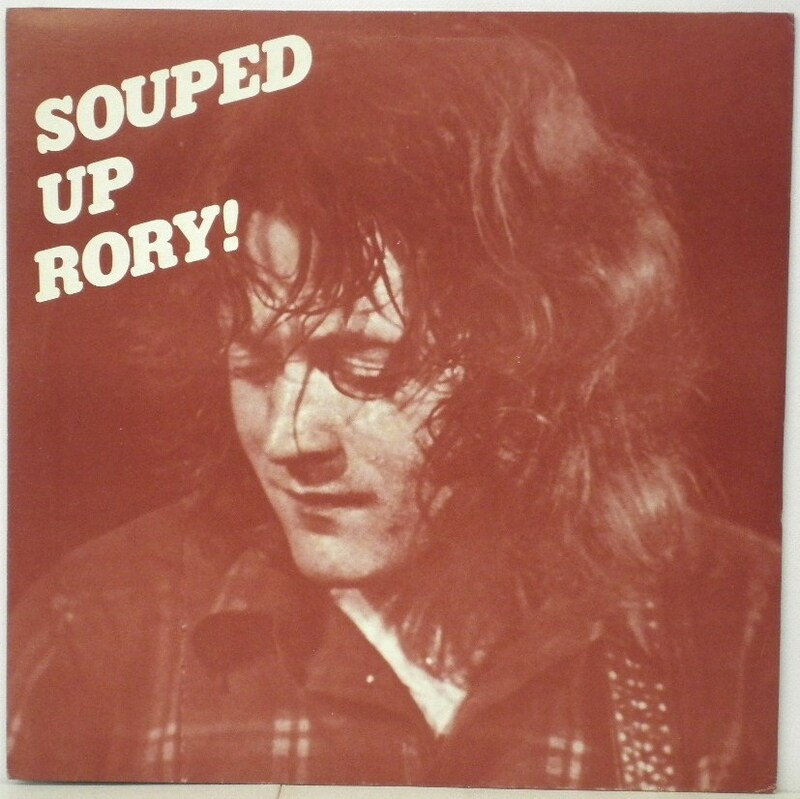 Source: Rory on his 28th birthday, filmed by the BBC at the “Shepherd’s Bush BBC Theater”, as it is introduced by Bob Harris, later known as the Shepherd’s Bush Empire concert venue. I am not sure what happened to “Bullfrog Blues”, which is the last song in the YouTube video but not on the bootleg. 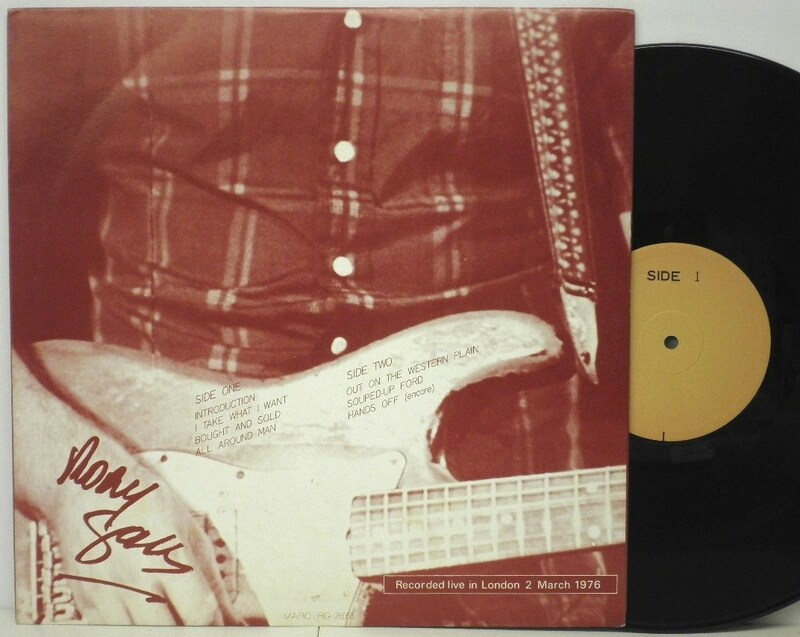 What do Paul Simon and Rory Gallagher have in common? Both had their first Japan tours in 1974 (Rory in January, he would return in January of 1975 and again in October/November of 1977).